We know that passion alone isn't enough when it comes to creating strong nonprofits. That's why we work with aspiring and established leaders every day to help them build the skills and connections that can take their impact to the next level. With confident and prepared leaders, our nonprofits will be better equipped to create healthy, happy communities. 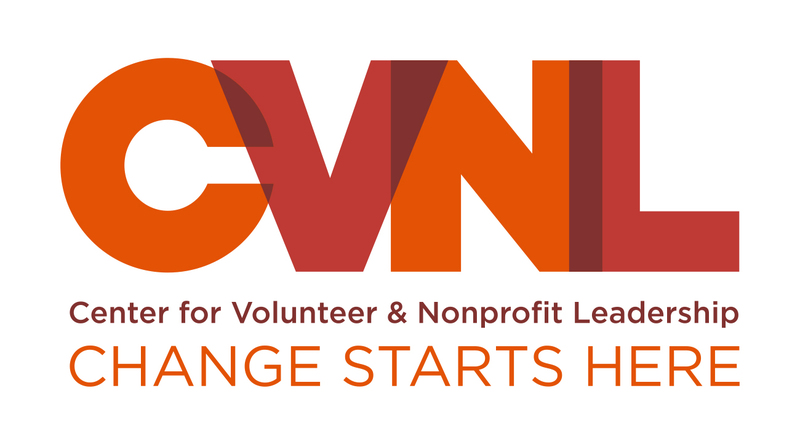 CVNL has engaged individuals in volunteerism continuously for more than 50 years and expanded to Napa county in July 2014. Every day, passionate individuals like you dedicate their work to advancing our communities, vulnerable populations, natural landscapes, and cultural institutions. But without the critical know-how in operational essentials like fundraising, board governance, and volunteer recruitment, their causes may fall short of their potential. CVNL brings local leaders the expert guidance and professional resources they need to build resilient, impactful organizations.